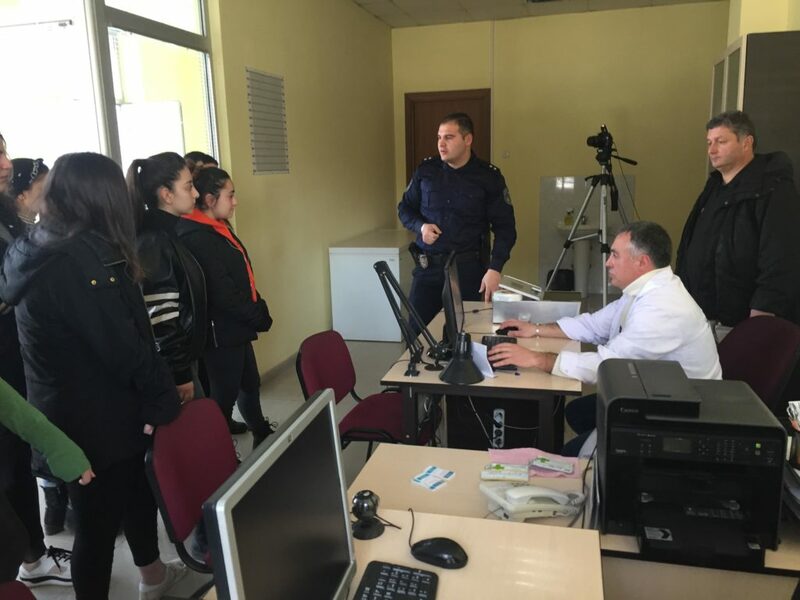 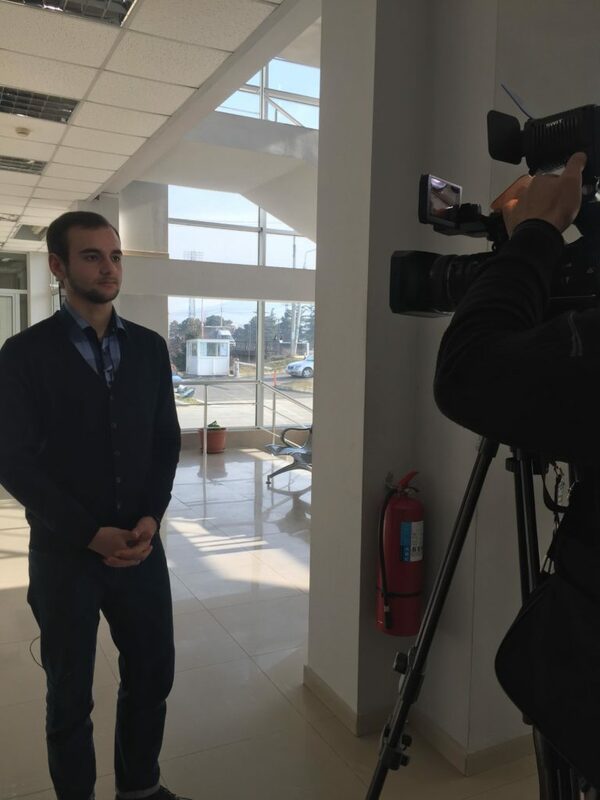 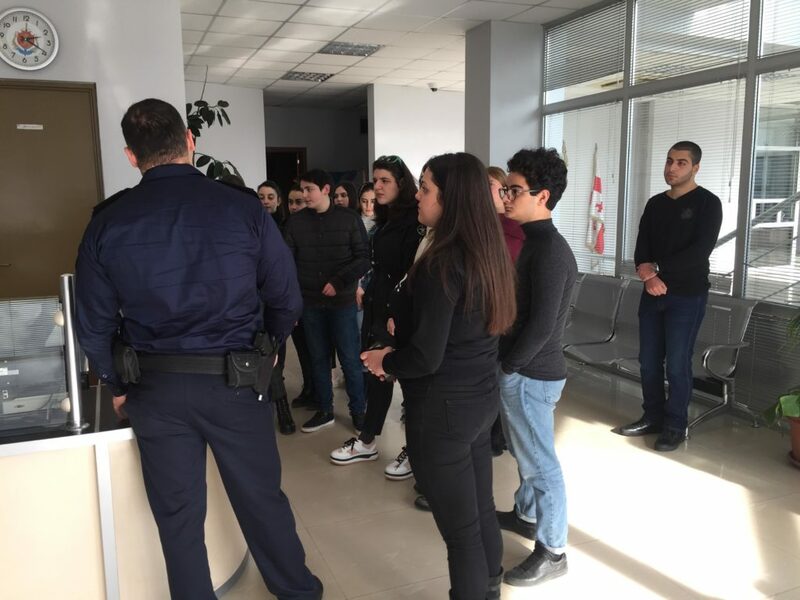 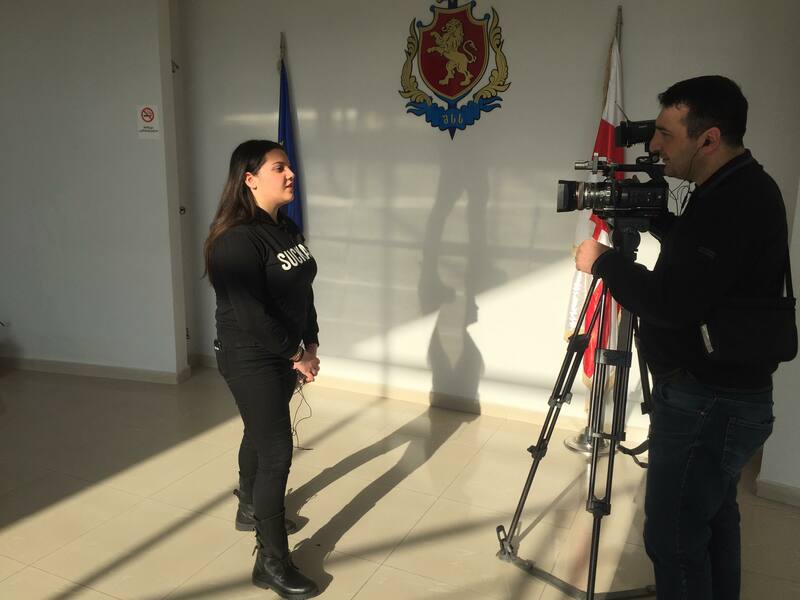 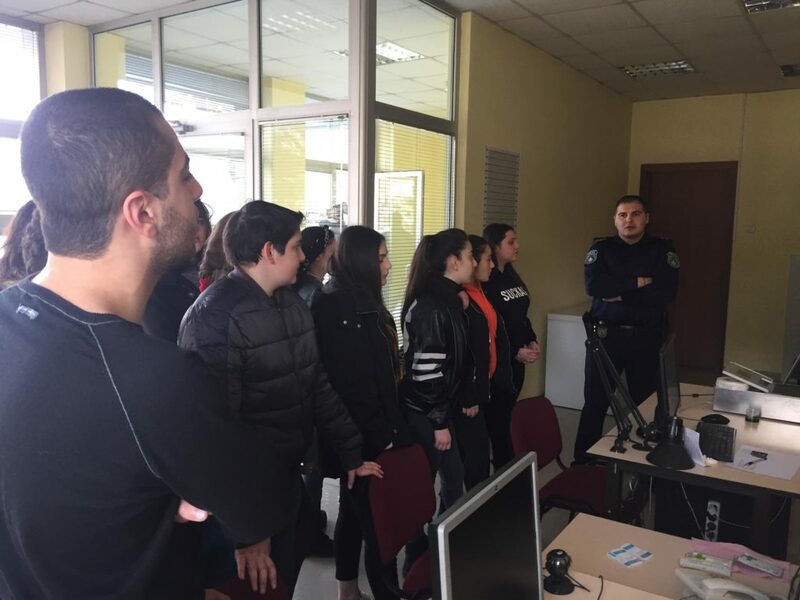 On January 25th, within the project “Youth Reflex 2.0” a meeting was held in Gori Police Department between the youth and representatives of Police. 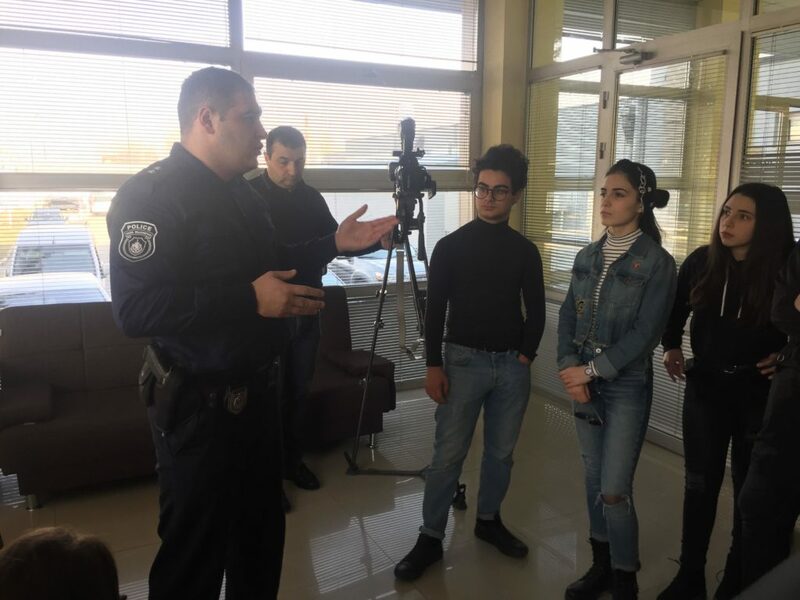 Main objective of the meeting was to introduce the work of Police, Criminal Investigation Department and Forensic Department to youth and discuss topics interesting for participants. 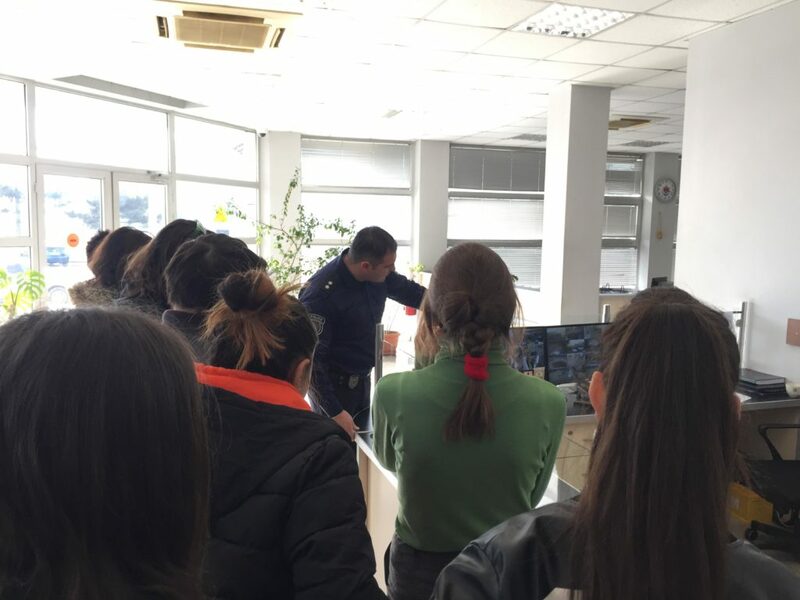 Small seminars were conducted by experts about cyber security and fight against the use of illegal drugs.